Image from Wikipedia edited by Lauren Piraro. During a group discussion last school year in my History of Witch Hunt class (A.K.A the best class ever) one of my female peers stated outright: “I am not a feminist or anything.” The topic of discussion was where women’s history fit into history as documented by men and retold to classrooms all around the world. The thing that made me laugh (and become slightly annoyed) was that her contributions to the conversation afterwards most definitely pervaded support for women’s rights and, ultimately, feminism as a whole. 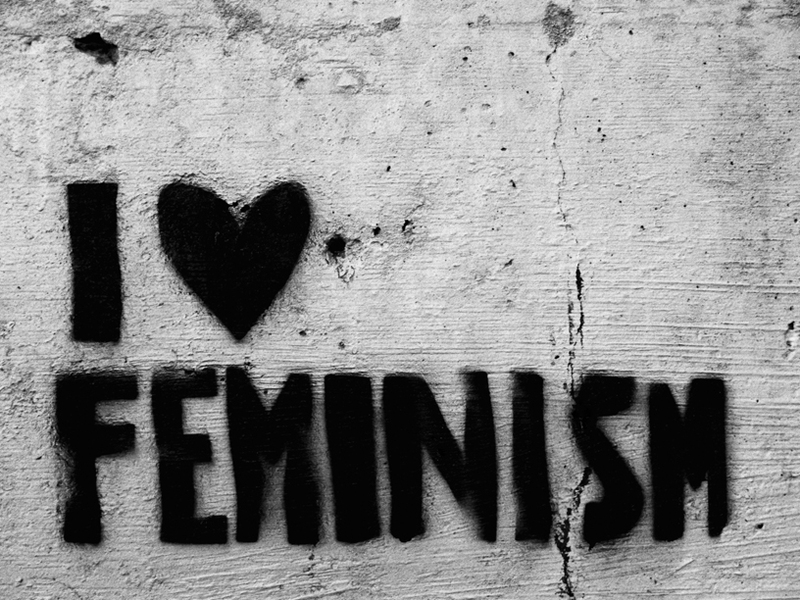 It was then I began asking myself why so many women strayed from declaring themselves feminists – the new “F Word” in our culture and society.